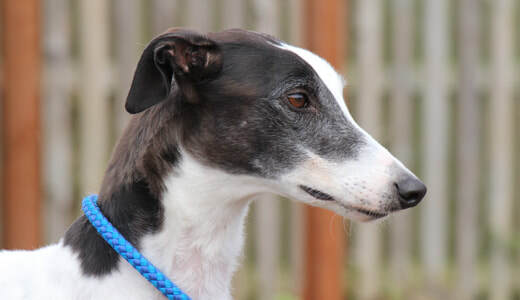 Homes for Hounds was formed in 2018 and consolidated the rescue, rehabilitation and rehoming work of Northants Greyhound Rescue and Northampton Homes for Hounds into one organisation. 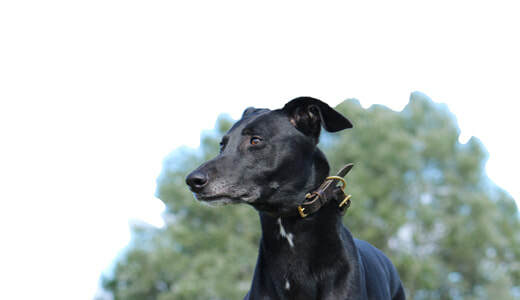 Northants Greyhound Rescue was established in 2000 to provide a rescue, rehabilitation and rehoming service for retired, abandoned and unwanted greyhounds, primarily in Northamptonshire and the surrounding area. In 2016, we started to receive requests to rescue and rehome dogs other than sight hounds from the UK and from abroad that desperately needed our help. These dogs had been subjected to all manner of suffering and abuse prior to being rescued by good people whose rescue centres struggled to cope with the numbers. We believed the dogs deserved a second chance at a good life and so formed Northampton Homes for Hounds in order to give them that opportunity. 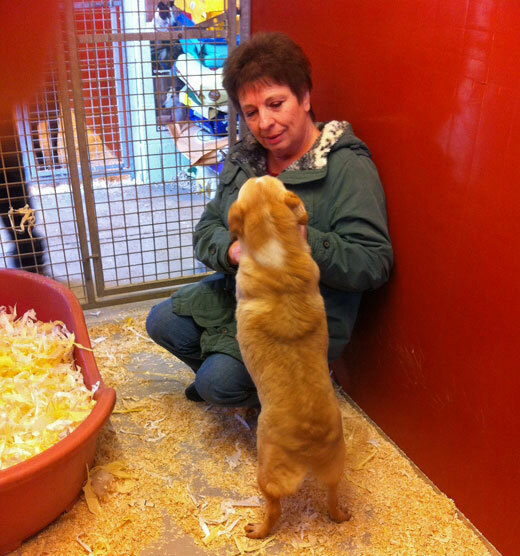 ​Our dogs are housed in compatible pairs or singly, if sharing is not an option for temperament or health reasons. We try really hard to make sure that while a dog is with us he/she is as happy as possible. We are supported by a small team of dedicated staff and volunteers who try to ensure that each dog has a daily walk. Despite the trauma of their earlier lives, we're pleased to say that the vast majority of these dogs recover well and go on to be part of loving families. We still rescue and rehome our beloved greyhounds. In fact, we are 100% committed to ensuring that the rescue and rehoming of sight hounds remains a significant part of our work. ​They still form the main group of residents in our kennels. The kennels usually house up to 40 dogs and are manned from 6.30am until 9.30pm each day. Some of the dogs (due to previous neglect and cruelty) are very traumatised and these are given extra special care and attention. Others have behavioural problems, which need to be addressed. Some of our staff spend time doing corrective training and establishing a good relationship between dog and handler, making for a happier and more homeable dog. We have a policy of non-destruction, unless to prevent incurable suffering. All of our dogs remain with us for however long it takes to find them the right home. The majority are placed very quickly; others may stay with us for some months. Our staff become particularly fond of our long-staying guests and regard them as very dear friends.